Attorneys get used to parties, even their own clients, and witnesses saying untruthful things. This repetition can result in less than positive opinions of people in general but when a particular lie is repeated enough it starts to mutate in our minds until we may start to perceive it as truth. The “illusion of truth” effect can be demonstrated by an experiment. Participants rate how true trivia items are but they’re also given a parallel version which isn’t true (“Sacramento is the capital of California” vs. “San Diego is the capital of California”). After a time away (minutes to weeks) the process repeats. Some items are new, others are repeats. Participants are asked to rate the truthfulness of the statement. People normally rate repeated items as more likely to be true, whether or not they are actually true, apparently just because they’re more familiar. It’s a well-documented phenomenon that if a lie is repeated often enough it appears to be truthful. Once you become aware of this you can see that everyone from advertisers to politicians, witnesses and other lawyers utilize this to their benefit. A team of researchers from Vanderbilt University tested how this illusion of truth effect relates to our prior knowledge, according to the BBC. Would repeatedly hearing false statements affect our existing knowledge? They paired true and false statements and split these items based on how likely participants were to know the objective truth (“The Pacific Ocean is the largest ocean on Earth” vs. “The Atlantic Ocean is the largest ocean on Earth”). The illusion of truth effect was just as strong for known and unknown items, which suggests prior knowledge doesn’t impact how repetition sways our judgement. Repetition resulted in the average item moving up the six-point scale and increased the chances a statement would be viewed as true. Whether something was fact or fiction, known or unknown, repetition made them all seem more believable. Why do we fall for this? Since we can’t or won’t use enough mental energy to fact check everything we hear we rely on short cuts, or heuristics, which are normally more right than wrong. Judging how valid something may be based on how often you’ve heard it is a short cut to deciding how truthful something might be. Repetition is not completely successful as a tool to deceive. The biggest influence how a statement’s truthfulness was judged was whether it actually was true. The repetition effect didn’t hide the truth. Repetition or not people were more likely to believe the actual facts as opposed to the lies. Repetition can make things seem more true, even when we know differently, but it can’t cover up that knowledge. 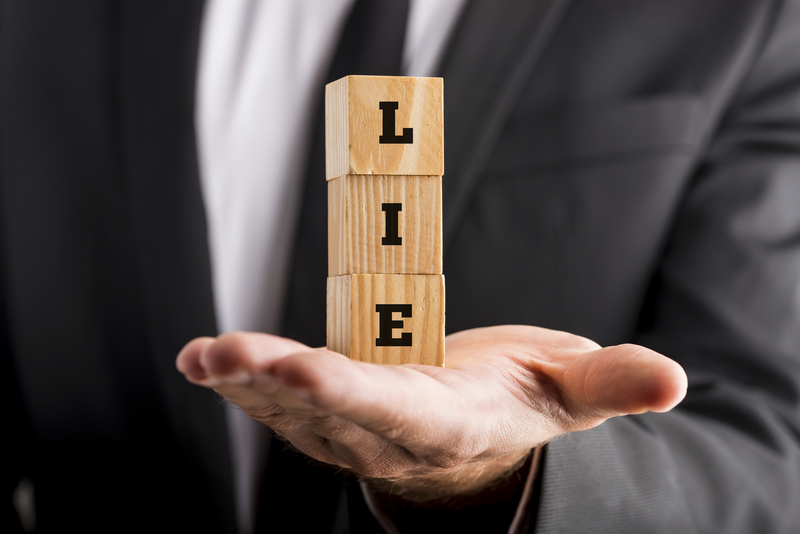 If you’re repeatedly exposed to false statements during negotiations or litigation be wary that you may unconsciously start to believe in its truthiness. Just because you hear something often doesn’t make it more true.